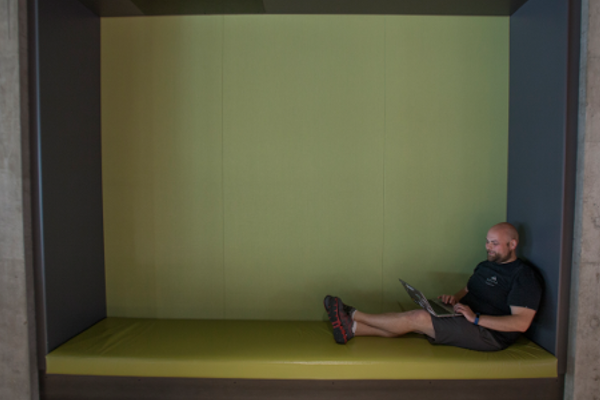 We're looking for builders to help us innovate the future of cloud computing. 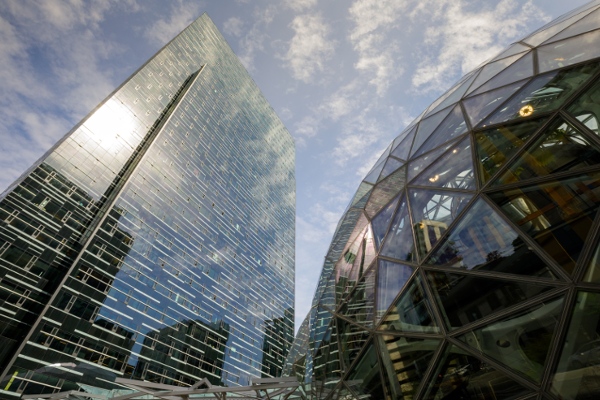 For people who like to invent, there's no better place to build than AWS. We're currently hiring around the globe, in a variety of different technical and business roles. Join AWS and help us build the future of cloud computing. AWS teams around the world are building the future. Learn about some of our locations and search for open positions. We have a peculiar way of working at AWS. Learn more about our Leadership Principles. 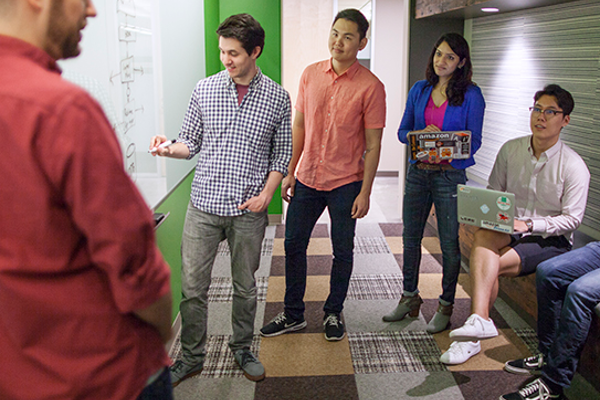 Our people solve a wide variety of technical challenges, always focusing on the customer. Learn more about our teams. Hear what people are saying about Amazon Web Services. Security is a priority for AWS Cloud customers. Learn how our Automated Reasoning Group helps customers achieve provable cloud security. Lisa Hare shares her unexpected path to becoming a software developer and how she uses her skills to help other. Troy Larson, a cloud architect at AWS, shares how he is using Amazon Polly, Amazon Lex and a Raspberry Pi to make life safer, happier and more comfortable for his son Calvin, who has autism. 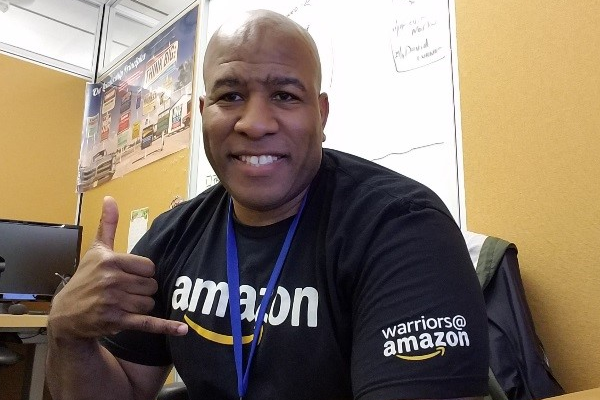 AWS employees around the world describe their favorite Leadership Principles and how they define our culture. To see more AWS video content, visit our YouTube channel. Meet our builders around the world. At Amazon Web Services, we are all builders. Our people come from everywhere. Our ideas too. 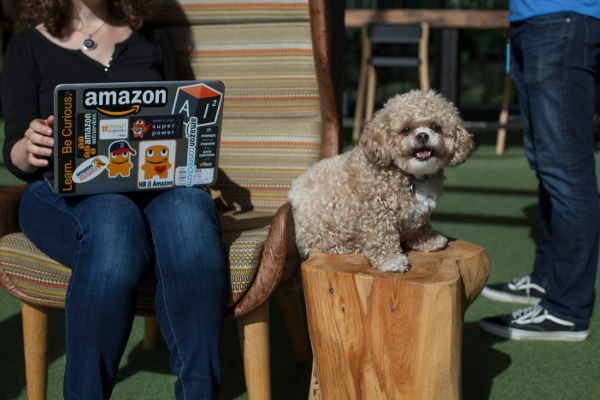 Meet some of our passionate Builders at AWS, and learn how we are changing the world through technology. Ready to help us build the future?